This month we commence our regionally themed newsletters! Each month will be dedicated to a different region of the world and their social protection efforts. 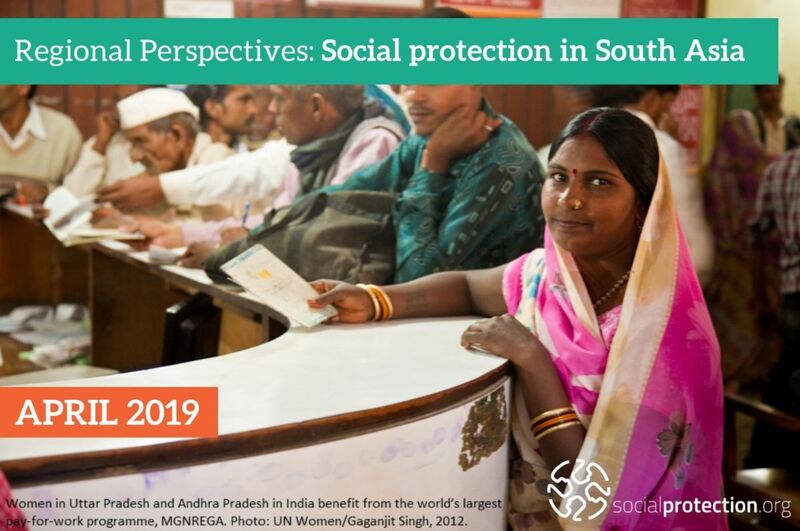 We’re kicking off with a compilation of content from South Asia: The region has pioneered innovative approaches to social protection and established national social protection programmes. These efforts aim to address the high prevalence of poverty and inequality, gender discrimination, rapidly growing populations, and improving education and nutrition for children. We hope you enjoy learning more! Discover Social Protection programmes from South Asia! 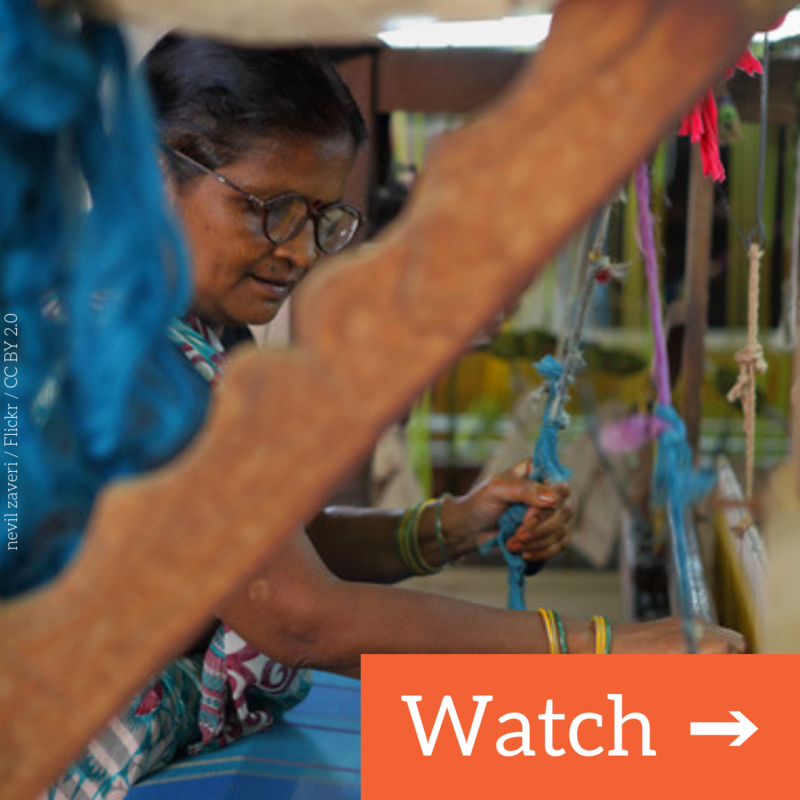 Is it only mothers, not all women, who need social safety nets in India? 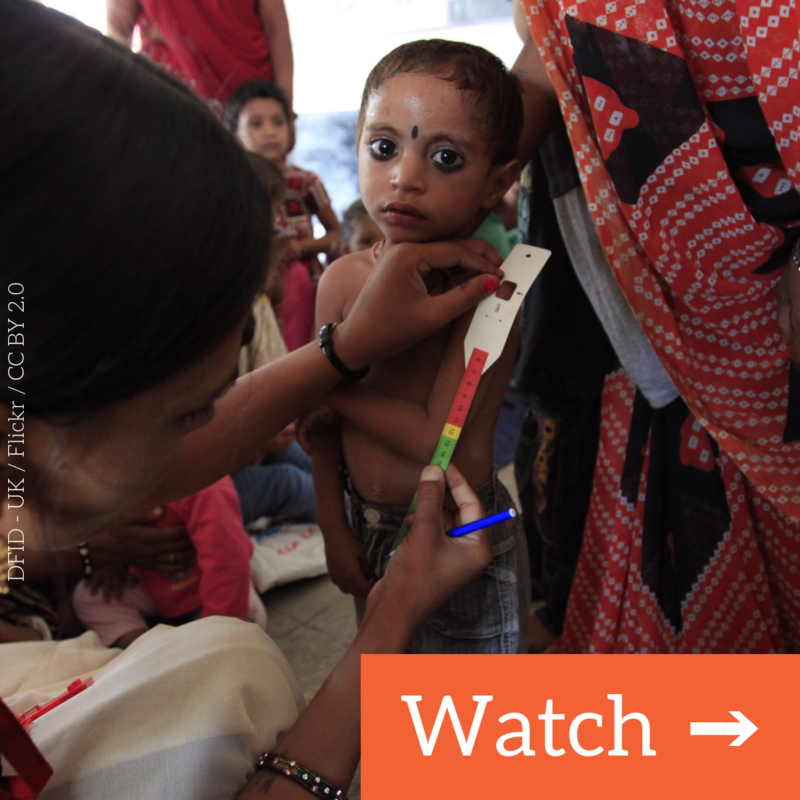 Are unconditional cash transfers desirable in India? 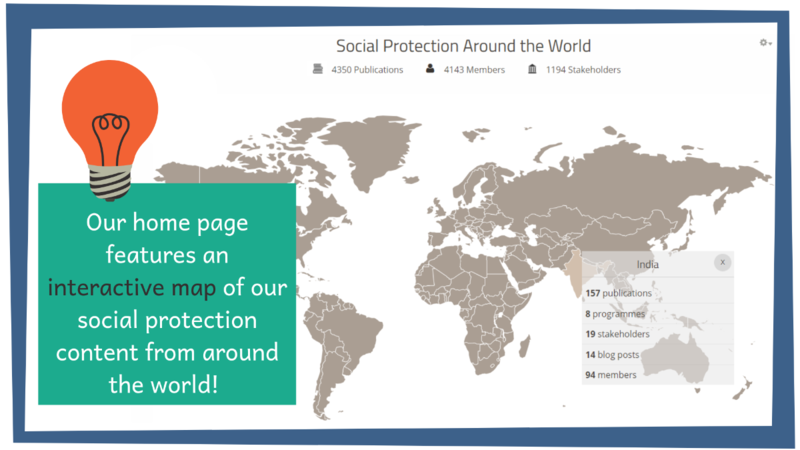 Join the Towards Universal Social Protection for Children online community for access to the latest content on designing, implementing, and expanding cash benefits for children. 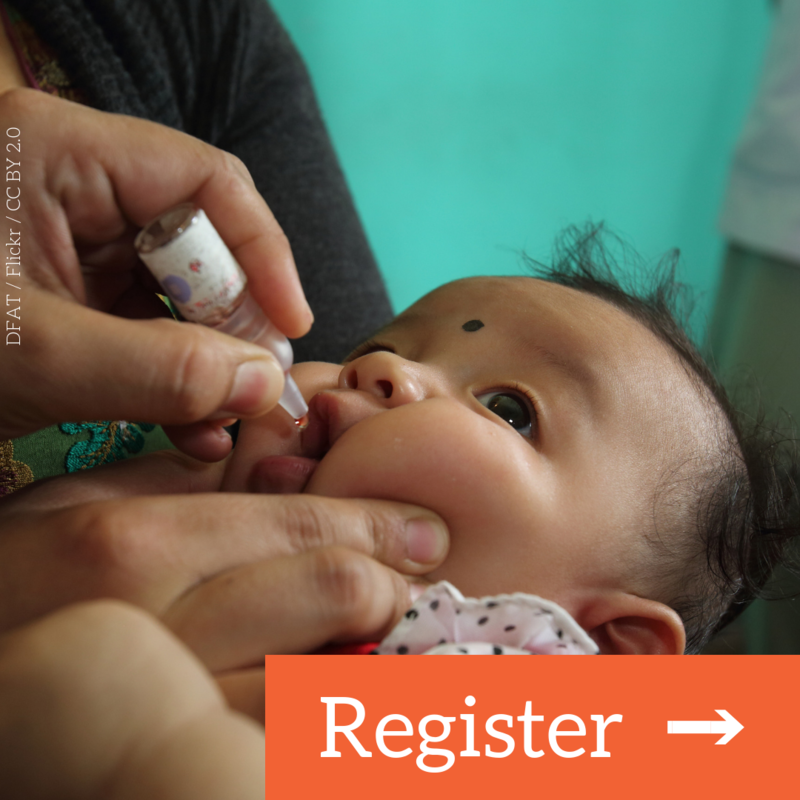 Connect with fellow policymakers, practitioners, and researchers to exchange best practices and knowledge on realising social protection for all children!